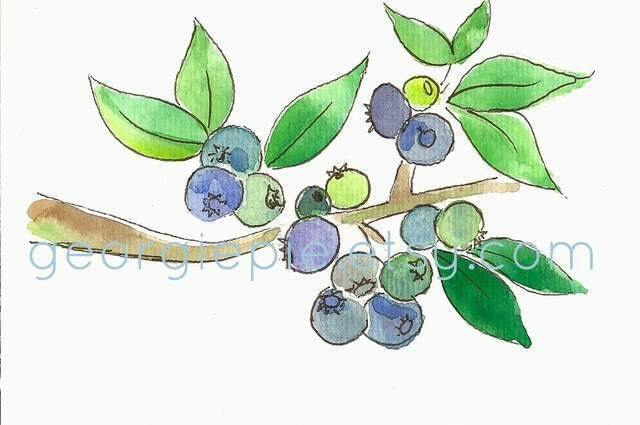 Georgie Pie has the cutest little crayon aprons and totes, but I really love her berry watercolors. 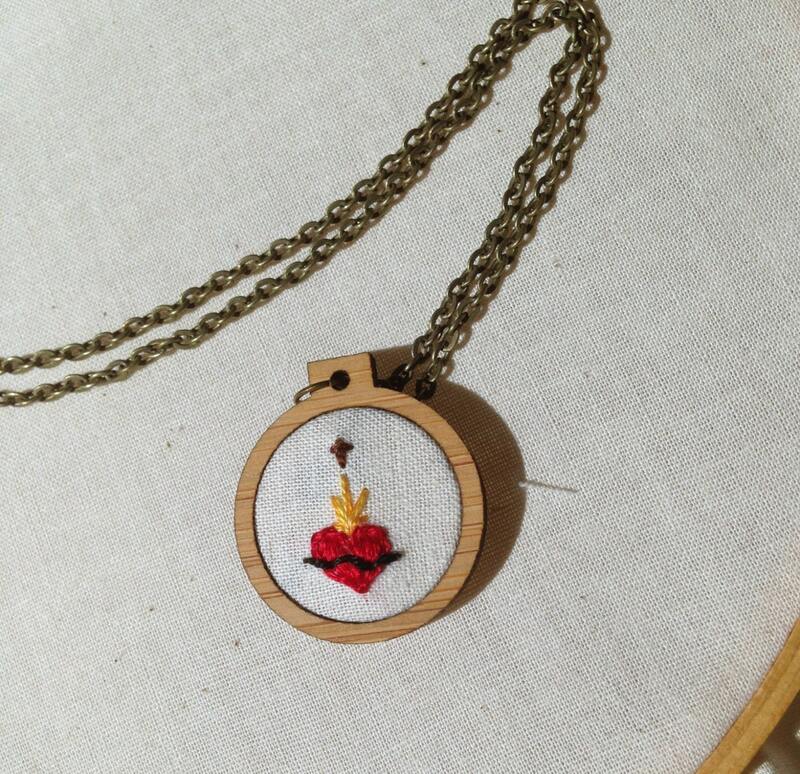 Call Her Happy has the cutest little embroidery hoop necklaces. The Sacred Heart one? Oh be still my non - sacred heart! Audrey Eclectic has such gorgeous prints! 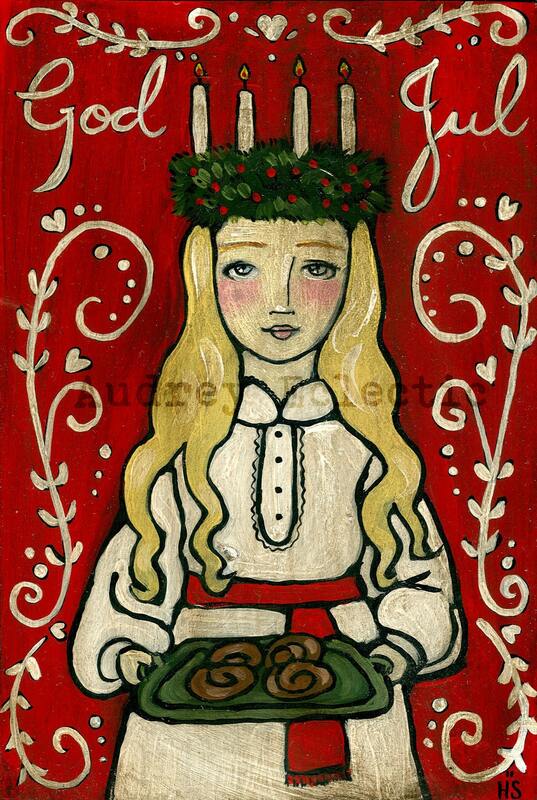 I would love to buy up a ton of her seasonal prints and switch them out. The St. Lucia, The Headless Horseman, Hanging the Christmas Stocking, Thankful Harvest, The Easter Egg Tree, The Lamb of God - I love them! FlorLarios has such lovely paintings and prints and a wonderful mix of sacred images and whimsical fairies and mermaids. I love the one of Bernadette the most, methinks. Jude Landry is actually not on Etsy, but I love his stuff and wanted to share it again. If I had it my way, Makers Gonna Make would hang above our bed or surrounded by pictures of all our kids, Bottoms Up would hang in our kitchen, and I'd own a USA t-shirt. What about you? If you have an Etsy shop you love - your own or someone else's - please share! Ha! The Makers Gonna Make above the bed - awesome! Roses for Mary Beautiful, beautiful handmade rosaries! Oh my gosh. My husband would love that beer print. Maybe I can get on this now & have something for Father's Day. Thanks, Bonnie! I love ByNanasHand - she makes adorable, custom e-reader covers and other fun quilted items. Check out her 'sold' seciton. These are fab picks! I especially like the last one(s)--Makers Gonna Make--ha! Oh man. I am in some good company here. Thank you! I am totally digging those berry prints. Fresh! 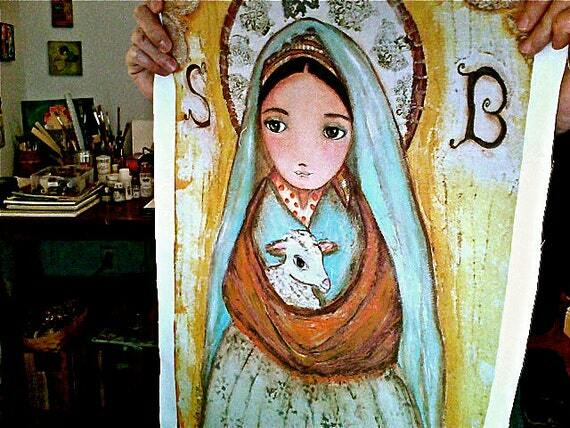 Love these; especially that print of Bernadette. Thanks for sharing them.